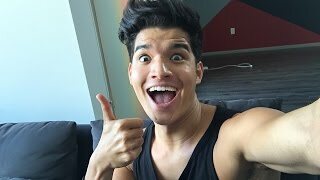 Discover Alex Wassabi's Youtube and Instagram stats, most viewed videos and tag analysis. 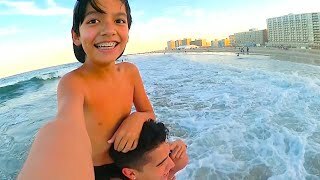 If you're not smiling, You're Doing It Wrong! 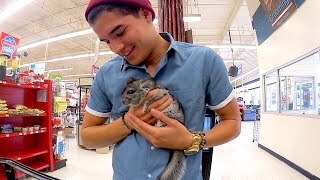 Get inspired by discovering the TOP 100 Youtube videos of Alex Wassabi. 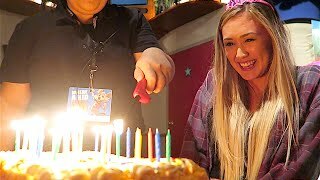 EPiC GiRLFRiEND FAKE BiRTHDAY PARTY!! 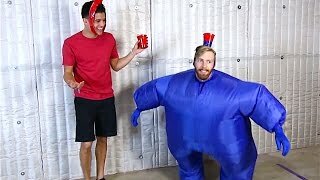 MY GiRLFRiEND PAiNTED MY BROTHER! 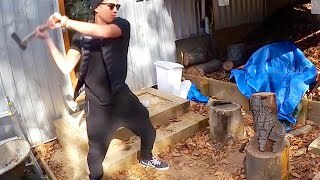 FiRST TiME CHOPPiNG WOOD FAiL! 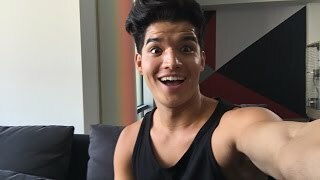 Discover which video tags are used by Alex Wassabi for the most videos.